My other half and I are so grateful to have found Matt and his team at City Paws Club. 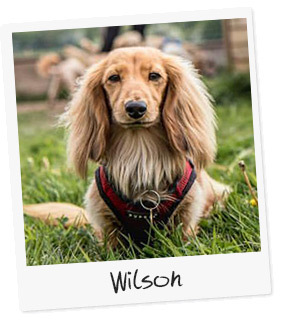 While we needed help looking after our miniature long-haired dachshund, Wilson, due to a change in our working schedules, we were also looking for ways to socialise our often shy and clingy little sausage. After four weeks of daycare twice a week with Matt, we can already see a lot of positive change in our little one. The monthly walks and events are an added bonus, adding a really lovely community feel to the group.